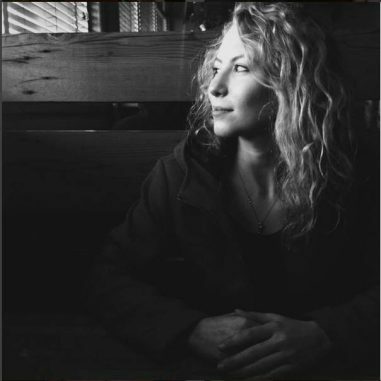 Erin Willahan is a Fellow at Polar Research and Policy Initiative, where she focuses on connecting the intricate social, cultural, and economic realities of communities in Alaska to wider local-global dialogues across the Polar Regions. Born and raised in Alaska, Erin has worked in a range of fields related to Arctic issues. These include facilitating an ongoing project with the Alaska Division of Elections to translate official election materials into Alaska Native languages, research on cultural commodification in tourism, and working as a commercial fisherwoman. She is currently undertaking her M.A. in the Erasmus Mundus Human Rights Policy and Practice program. Her research interests revolve around decolonising Arctic discourse through Indigenous-led resource management policy, environmental justice in the face of climate change, and the ways in which sites of historical injustice are negotiated in North American Arctic communities.